To register for tryouts, please log in to our registration system- now open!! Not sure which tryout date to attend? It is determined by birth year. See a birth year chart here. Players should arrive 30 min prior to tryouts to register. 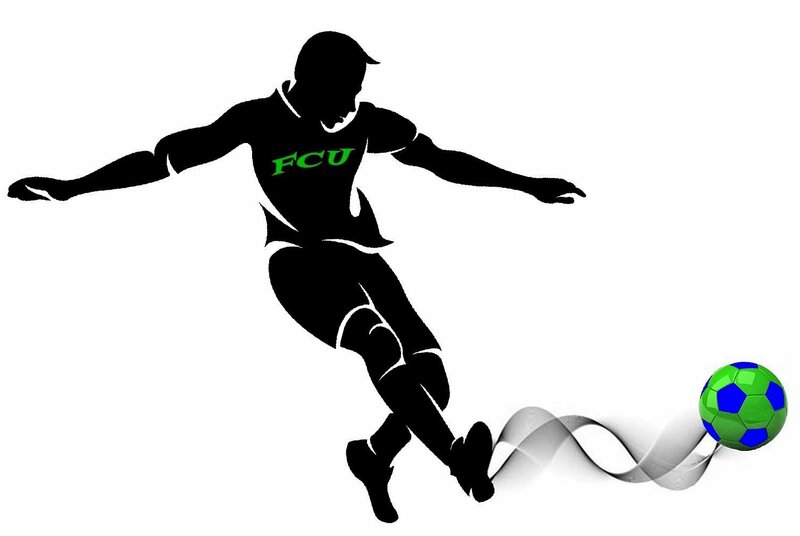 NOTE: If you are planning on applying for Financial Assistance, fill out the Fox Cities United Financial Assistance Form and return it to Jan Breitbach ( ) or Renee Sullivan ( ) no later than ONE WEEK PRIOR TO TRY-OUT DATE to be considered for a scholarship for 2019-2020. Fox Cities United Soccer Club will schedule tryouts in accordance with Wisconsin Youth Soccer Association (WYSA) policies.